Whether it is Physical Therapy, Occupational Therapy or Speech Therapy, War Memorial Hospital Rehabilitation Center has the facilities and staff to optimize your recovery in a warm and friendly environment. Our multidisciplinary approach is designed to alleviate pain, restore function and improve mobility through individualized rehabilitative programs. Our highly qualified staff offers a variety of comprehensive treatment protocols as well as many specialty care services. War Memorial Hospital Rehabilitation Center has a wide variety of services that will meet the needs of our patients and their families. For added convenience, patients may choose to utilize our main facility in Sault Ste. Marie or one of our many satellite clinics. 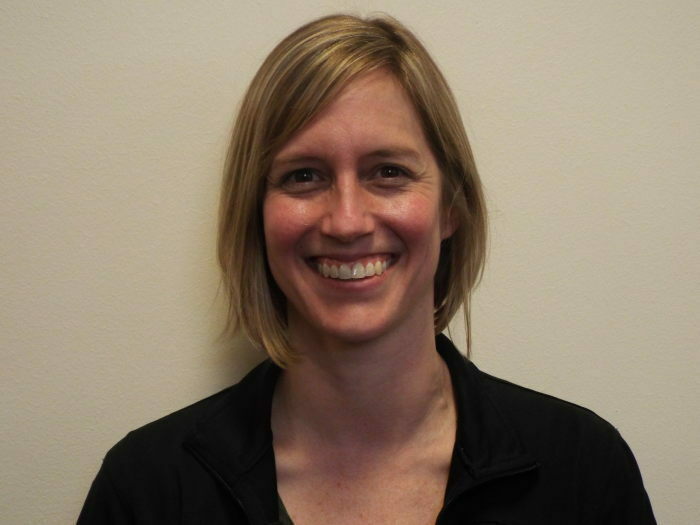 Megan Doyle has worked for the WMH Rehab Center since 2007 after receiving her Physical Therapist license. Megan also holds a Bachelor of Science in Biology from Trinity University, a Master of Physical Therapy and post-professional Doctorate of Physical Therapy from the University of Texas Health Science Center in San Antonio, and is a Certified Lymphedema Therapist. She also specialize in women's and men’s health. Janessa Copenhafer is a licensed physical therapist and has been with War Memorial Hospital since 2010. She holds degrees from Grand Valley State University (Bachelor of Science in Health Science and Doctorate of Physical Therapy) and in 2015 she furthered her education by becoming a Wound Care Certified clinician through the National Alliance of Wound Care and Ostomy. 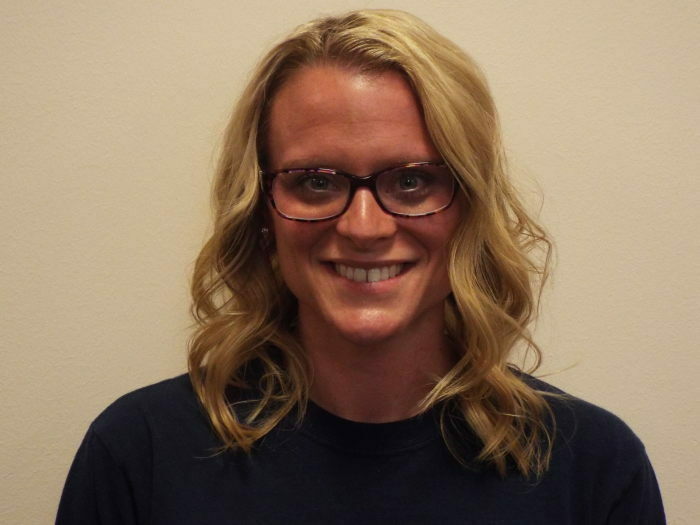 In 2012 and 2015, Janessa was acknowledged as the best physical therapist of Chippewa/Luce/Mackinac Counties by the readers of The Evening News. Julie Gordon: Julie has worked at rehab since 2009. She has a B.S. in Human Services. She loves spending time with friends and family as well as summertime and reading. Nikki Stanaway: Nikki has been with WMH since 2012 and joined the rehab team in 2014. She took on the position of office manager, bringing her 14 years of clinical experience and certified medical biller. 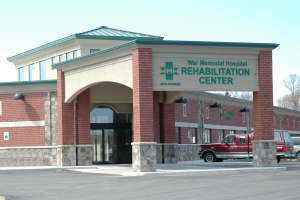 War Memorial Hospital's Rehabilitation Center has several satellite offices. Connect with any of our office by calling 906.635.4426 or by finding the location nearest you.